Golf lovers looking for quality property for sale in Spain near a golf course will really enjoy living in the Villamartin area on the Orihuela Costa. Villamartin is a very popular urbanization situated in Costa Blanca South, only 10 kilometres south of Torrevieja. This is the ideal location for a golfing holiday or for permanent living. There is access to two other golf courses within 5 minutes by car and La Zenia beach is just five minutes´ drive. Even closer is Zenia Boulevard, the largest shopping centre in the Alicante province, featuring over a hundred and fifty shops and a large variety of Spanish and international restaurants. 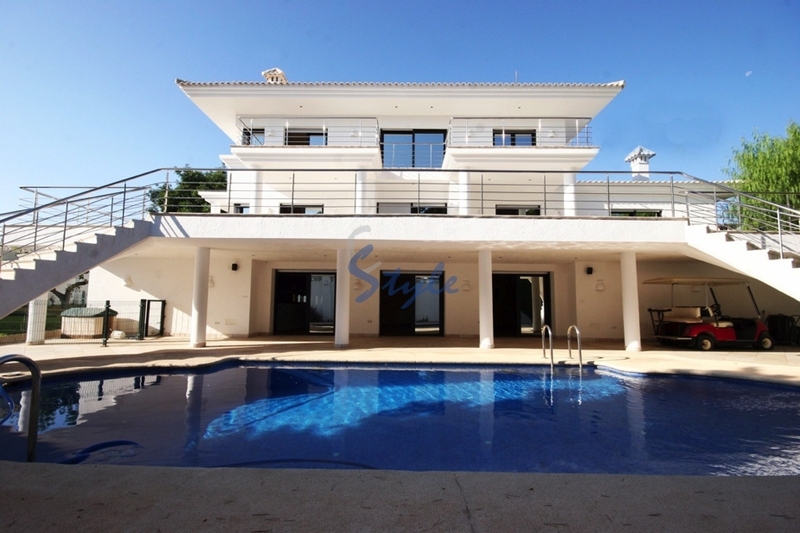 E-Style Spain offers you a large selection of property for sale in Villamartin, Orihuela Costa, Costa Blanca, Spain. You can choose among apartments, penthouses, townhouses and detached villas.